$25 - $616 / mo. 1000 - 1800 sq. ft. 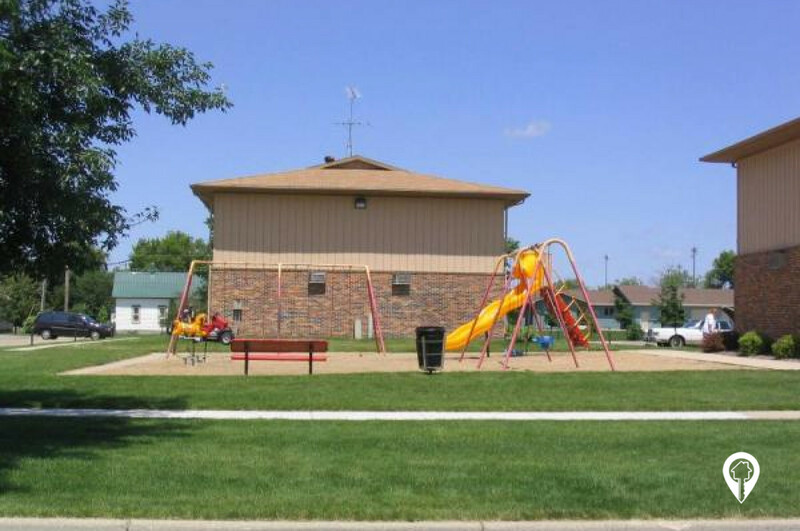 Colony West in Watertown, SD offers apartments for rent in the Watertown, SD area. 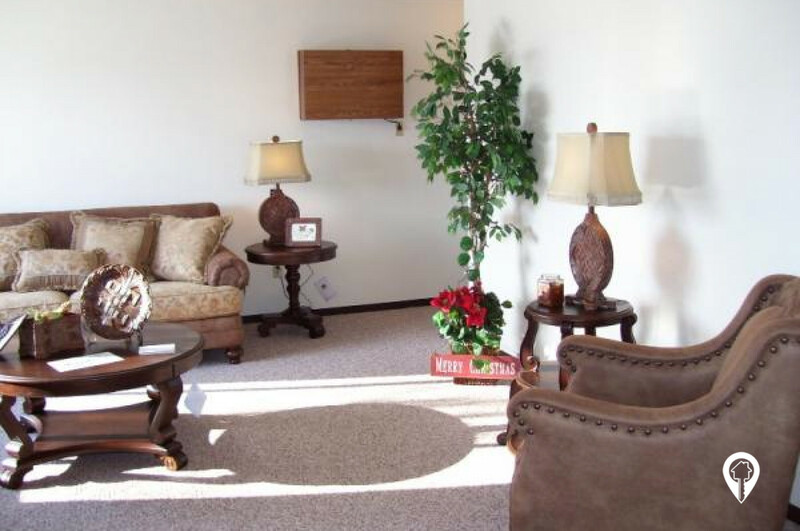 At Colony West, you will enjoy living in a home that you love, at a price you can afford. This beautiful property has been recently updated and offers many added amenities! 1 bed 1 bath $25 - $616 One Bedroom 1000 - 1800 sq. 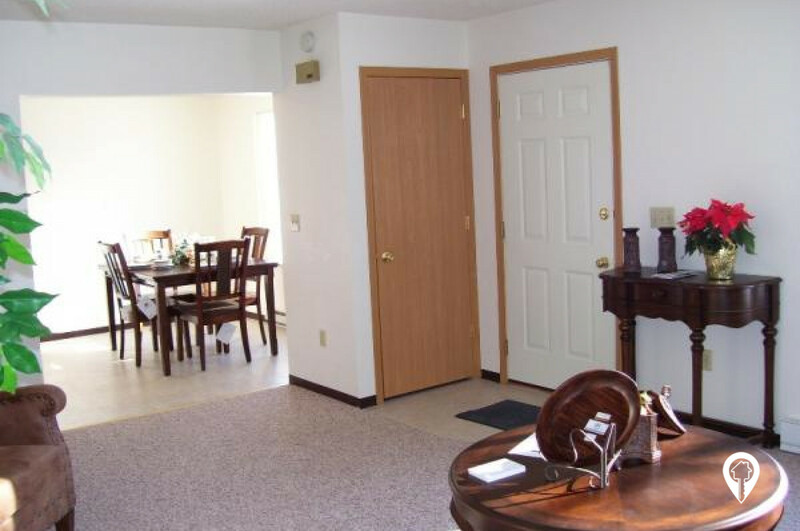 ft.
2 beds 1 bath $25 - $616 Two Bedroom 1000 - 1800 sq. 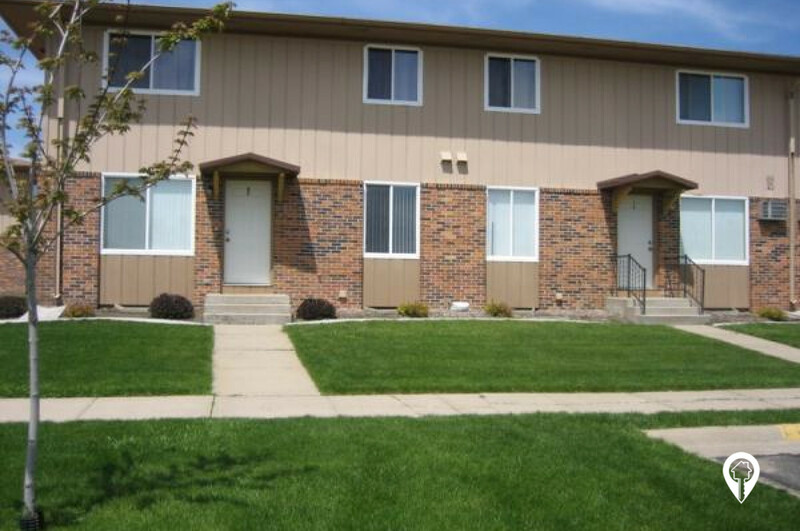 ft.
3 beds 1 bath $25 - $616 Three Bedroom 1000 - 1800 sq. 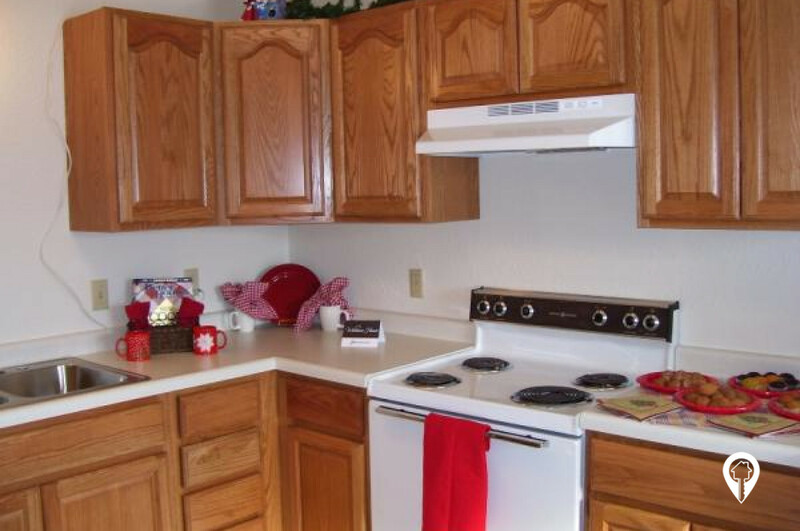 ft.
4 beds 1 bath $25 - $616 Four Bedroom 1000 - 1800 sq. ft.
Driving W on US 212, turn right onto 10th Street SW, turn left onto 4th Street SW. Take a right on 18th Street SW, 18th Street SW turns right and becomes 3rd Ave SW.